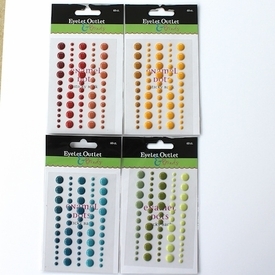 Enamel Dots. 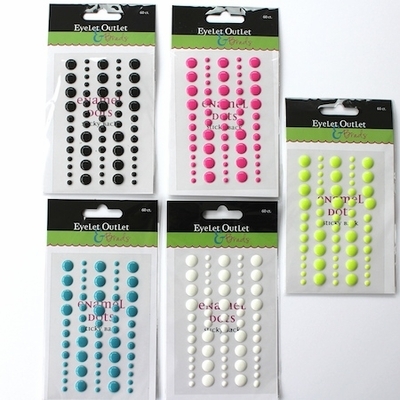 Multi size sticky back enamel dots. 60 Dots/Sheet. 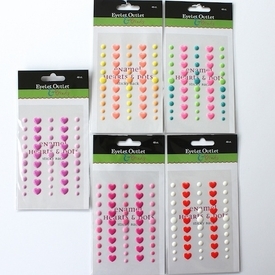 Enamel dots are embellishments for scrapbooking, paper crafts, rubber stamp projects. 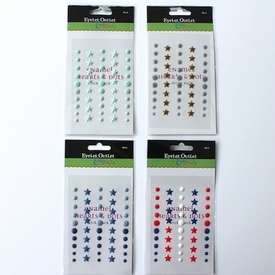 Enamel dots are a easy to use scrapbooking , paper crafts embellishment. 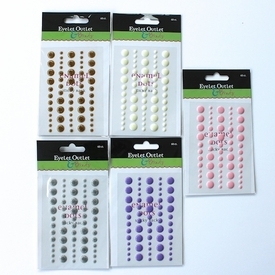 Self adhesive enamel dots stick on to your project.